Helping doctors make better decisions since 1840. 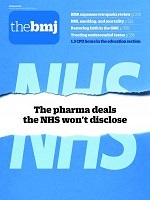 Apply for The BMJ editorial department summer scheme before the 10th May. Attend The BMJ Awards to help recognise and celebrate teams making better patient outcomes. Our campaign against industry influence on medical guidelines, research and practice means we no longer carry formula milk adverts. 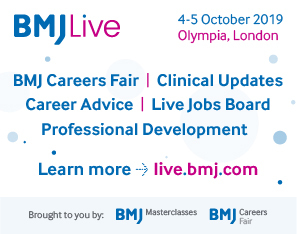 BMJ Live is where all clinicians can find the latest evidence, guidelines, and career development advice. 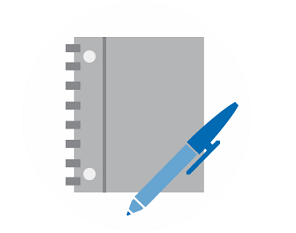 Make the most of your institutional subscription by letting us support you with customised training. Get updated in 12 primary care topics, and earn 6 continuing professional development credits per day. Routine HPV vaccination linked to dramatic reduction in cervical disease among young women. 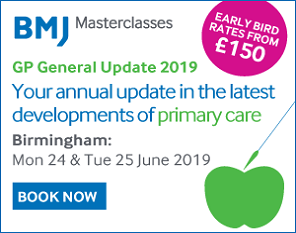 Since starting out as the publisher of a single medical journal in 1840, BMJ has developed a unique range of expertise to meet today’s global healthcare challenges. We invited a handful of our customers and staff from around the world to tell us what inspires and excites them about BMJ. The results are memorable. Our Values are intrinsic in giving us the focus and direction we need to deliver solutions that improve health outcomes. They are more than just a vision. They represent the work we do everyday and are integrated in our business decisions and strategy. 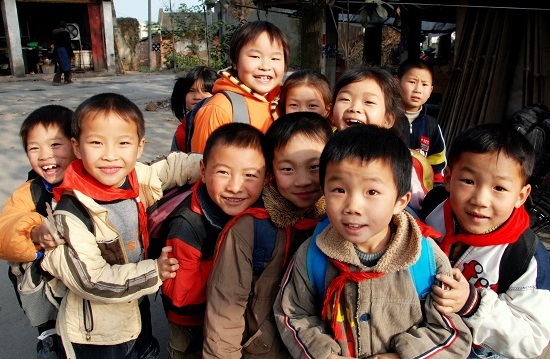 From Brazil to Beijing, Mumbai to Manchester, BMJ is helping to improve health outcomes around the world. Read a selection of our greatest success stories here.